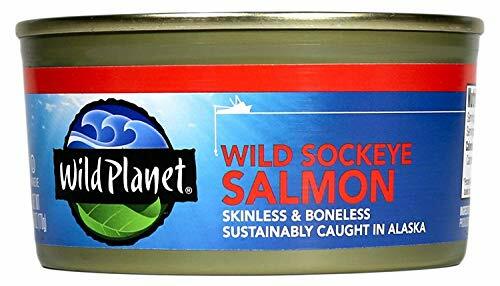 In fact, choline appears to be a key controlling factor in the development of fatty liver by enhancing secretion of very low density lipoprotein (VLDL) particles in your liver,16 required to safely transport fat out of your liver. Researchers has also discovered evidence of epigenetic mechanisms of choline,17which also helps explain how choline helps maintain healthy liver function. 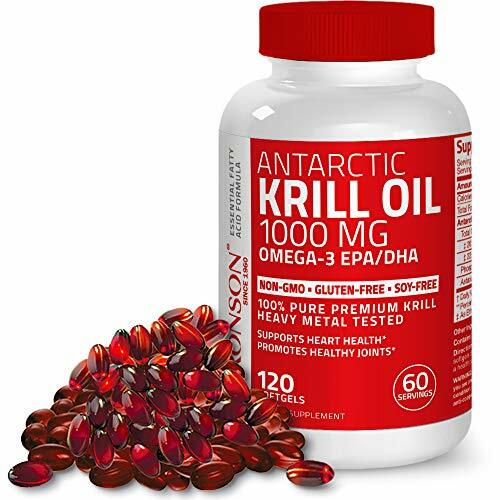 Antarctic Krill Oil (D... Buy New $29.95 (as of 07:20 EDT - Details) Also, as discussed above, eating a diet high in (otherwise healthy) saturated fats may actually increase your choline requirement. Pregnant and breastfeeding women, athletes and postmenopausal women also need higher amounts.